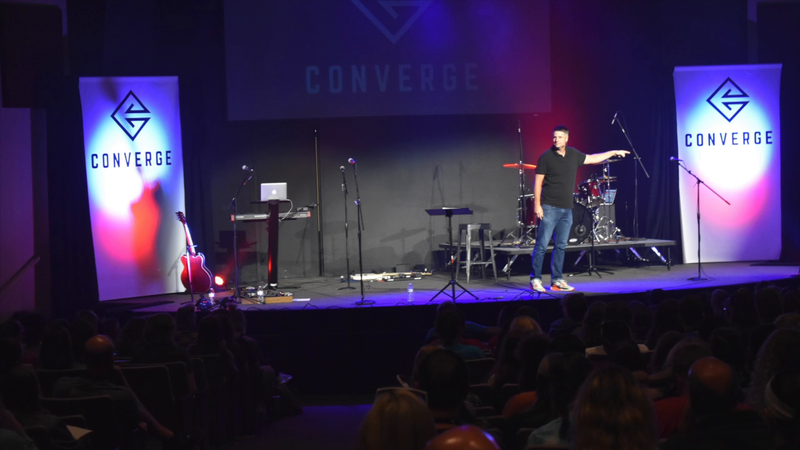 This fall, hundreds of college students from campuses all over Kentucky will CONVERGE at Crossings at Cedarmore. Join us for an exciting, fun-filled weekend in this beautiful setting. You will make life-long memories, meet new friends, and discover God’s purpose for your life and your campus. SPEAKER: TBA | WORSHIP BAND: TBD | Kentucky COMMUNITY GROUPS & ACTIVITIES Enjoy thought-provoking community group discussions every day along with your option of many exciting activities. Nestled in the heart of Kentucky’s Outer Bluegrass region, Cedarmore rests on 600 acres of rolling hills and beautiful woodlands that showcase the glory of God’s creation to all who visit. For directions, go to Google Maps or click here for directions. Directions via MapQuest and some other online map resources may not correctly route you to Cedarmore. Also, some GPS settings will not correctly route you to Cedarmore.